This book underpins my theory that the secular movement is wasting its time promoting a grassroots campaign. We should be directly lobbying powerful politicians and waging pre-selection battles to get secular-minded candidates pre-selected for major parties. As summarised by George Monbiot. 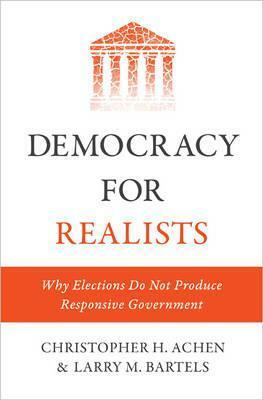 Our folk theory of democracy is grounded in an Enlightenment notion of rational choice. This proposes that we make political decisions by seeking information, weighing the evidence and using it to choose good policies, then attempt to elect a government that will champion those policies. In doing so, we compete with other rational voters, and seek to reach the unpersuaded through reasoned debate.